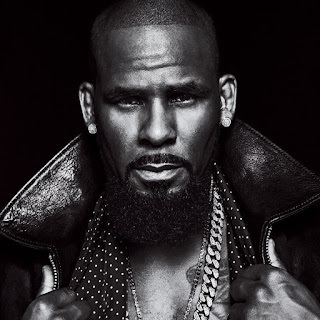 American singer, songwriter, record producer, and former professional basketball player Robert Kelly has been at the centre of several discussions since a documentary Surviving R Kelly. At the back of these allegations, the Steering Committee of the “Year of Return, Ghana 2019” has issued a statement asking the public to disregard publications that suggest that embattled R&B legend, R.Kelly is scheduled to perform in Ghana as part of its all-year-round festivities. Further, the Committee has had no engagements with any eventpromoters/organizers regarding Mr. Kelly’s supposed performance in Ghana. The committee has also not endorsed any event featuring Mr. Kelly. For the avoidance of doubt the Year of Return calendar of activities publiclyreleased and listed on www.yearofreturn.com has no such planned activity.